With hurricane season coming to a close and every beach north of the Mason-Dixon Line shutting up shop for winter, it’s time for the beach bums among us to look farther south. Our southerly neighbors have it all this time of year: pellucid, bathtub-warm waters, a nice breeze after sundown and enough fresh seafood to sink the Pequod. Now, you’ve probably done the all-inclusive thing. It’s…OK. But next time you go, consider renting a villa instead of going the resort route. Here are five worth your pesos. 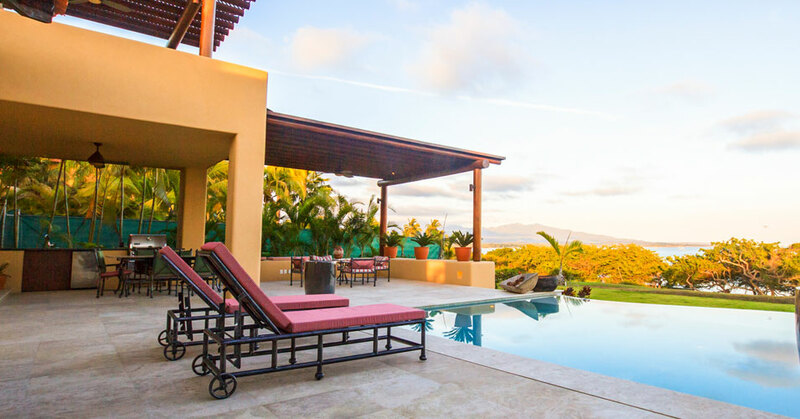 Casa Clara is perfect for the family vacation. The open-aired palace sleeps six and lies steps from the beach and an easy walk to the village. If you have kids, they offer maid and nanny services. As far as amenities go, there’s a woodburning pizza oven, a pool and a cappuccino maker. Punta Mita, at the tip of the Baja Peninsula, is the playground of Mexico’s upper crust. Take a look at that turquoise water and you’ll know why. 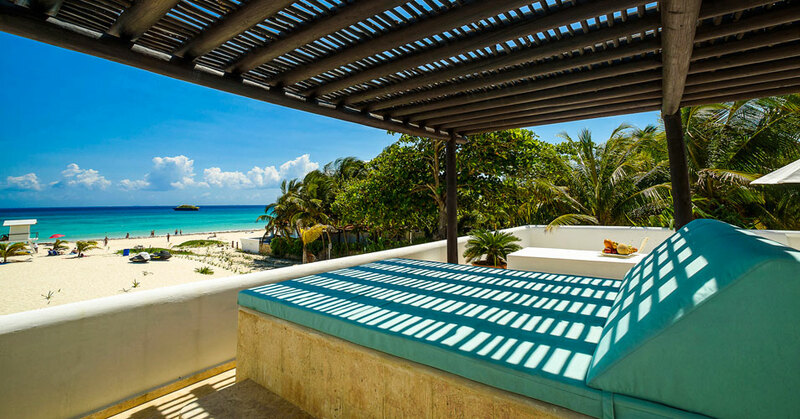 Stay at Villa Aguamarina and you’re steps from the beach with your own private chef to boot. 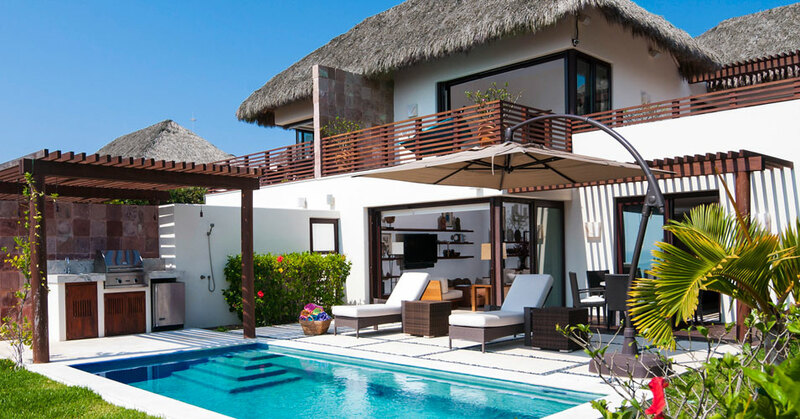 Villa Caliza, also in Punta Mita, is ideal for a quick couples retreat. Each of the three bedrooms within this adobe-style manse comes with its own balcony. And you’ll be close to three beach clubs offering golf and tennis if you’re feeling sporty. Oceanview Villa is the spot you want when you’re looking for a massive house and excellent views with less of an emphasis on beach access. You won’t need it with a plush swimming pool onsite. The interiors are more ornate than the other pads on this list, and five cavernous bedrooms make for an ideal couples retreat or bringing along the extended family. Renting is great, but true ballers buy. 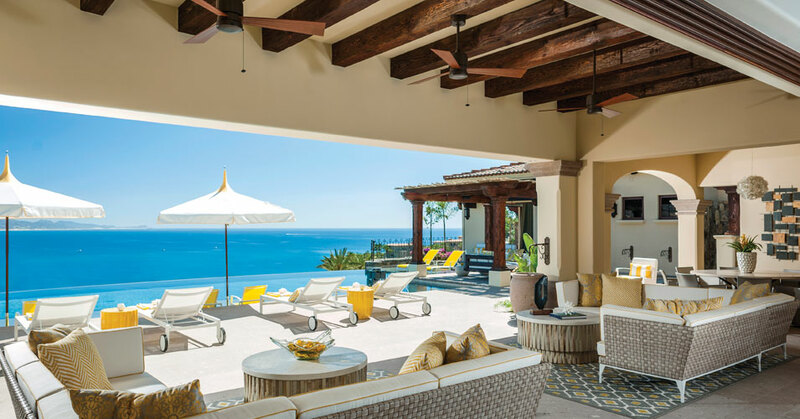 The Agency is now listing some stellar digs in Espiritú, which is where the mountains meet the sea in Los Cabos. They have a variety of options, from three-bedroom homes to massive 10,000-square-foot estates, all with pools and top-of-the-line appliances. 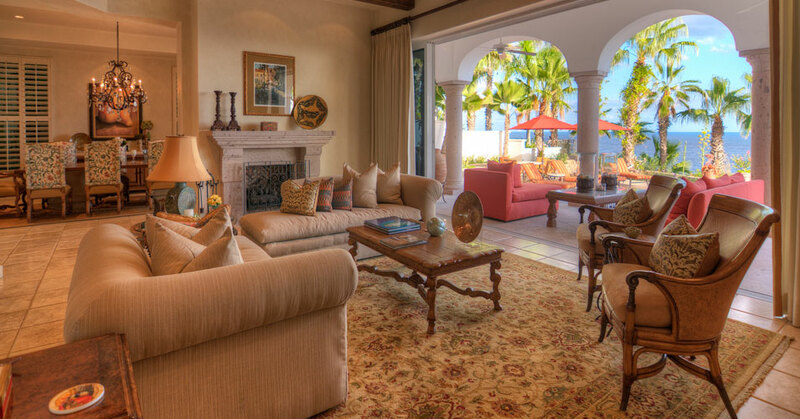 Every place also comes with views of the Sea of Cortez and a walking path around the property and down to the beach.